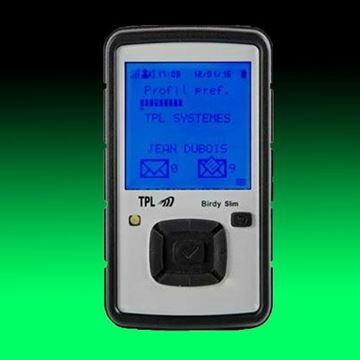 The TPL Birdy 3G Pager Plastic Holster is included as a standard accessory with each Birdy 3G Pager. 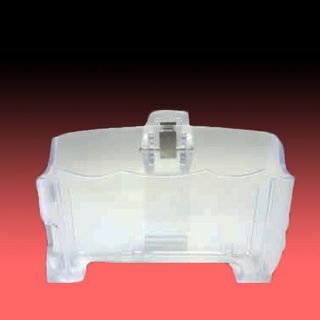 The ruggedly constructed clear plastic holster provides protection for the pager display while also allowing the user to read messages while still in the holster. 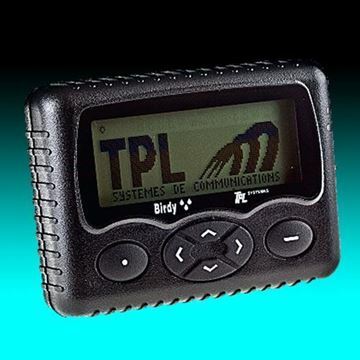 All front-panel buttons are accessible with the pager in the holster. 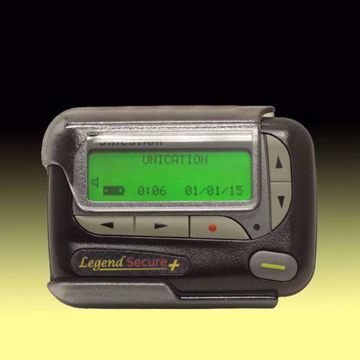 The integrated belt clip makes wearing the pager with holster comfortable and convenient. 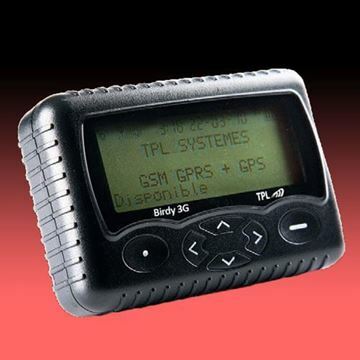 Accidents happen and items get lost, so although the Plastic Holster comes standard with every 3G Pager, we do offer replacement holders if there ever is a need.